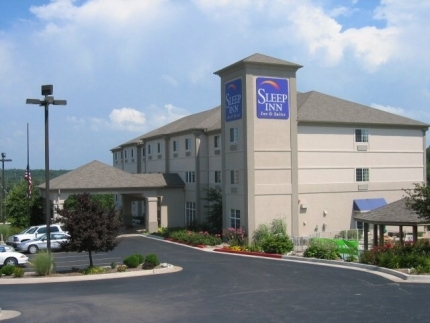 Sleep Inn & Suites Lake of the Ozarks is a Camdenton, MO hotel near Lake of the Ozarks State Park. 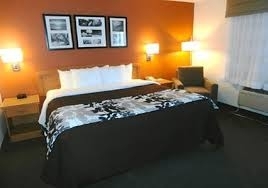 Guests will enjoy many great amenities at an affordable price when choosing the Sleep Inn & Suites® Lake of the Ozarks. 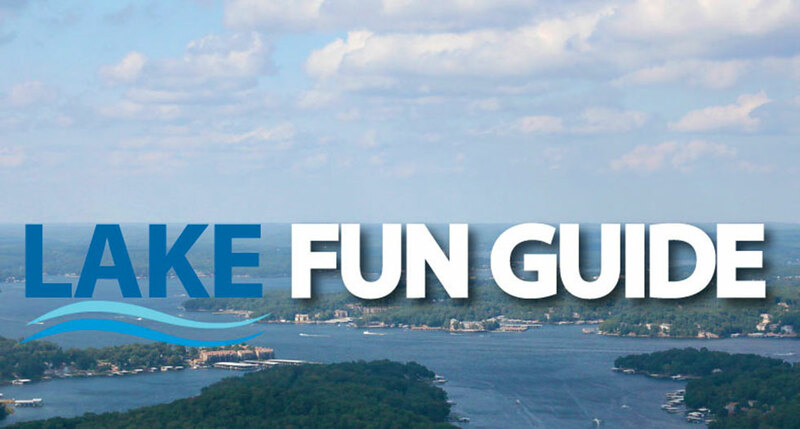 We are conveniently situated off U.S. Highway 54, adjacent to the Lake of the Ozarks and also very near to Ha Ha Tonka State Park and Bridal Cave Underground Adventure for the outdoor enthusiasts; Big Surf Waterpark for some family fun in the sun, and Osage Beach Premium Outlets for an all day shopping spree.